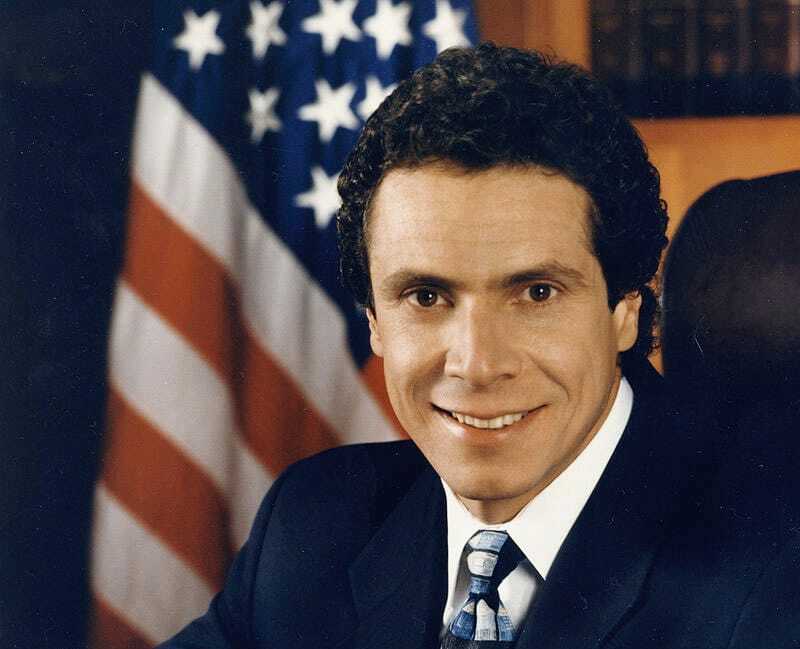 ALBANY - New York Governor Andrew M. Cuomo announced the Green New Deal, a nation-leading clean energy and jobs agenda that will aggressively put New York State on a path to economy-wide carbon neutrality, is included in the 2019 Executive Budget. The landmark plan provides for a just transition to clean energy that spurs growth of the green economy and prioritizes the needs of low- to moderate-income New Yorkers. "Climate change is a reality, and the consequences of delay are a matter of life and death. We know what we must do. Now we have to have the vision, the courage, and the competence to get it done," Governor Cuomo said. "While the federal government shamefully ignores the reality of climate change and fails to take meaningful action, we are launching the first-in-the-nation Green New Deal to seize the potential of the clean energy economy, set nation's most ambitious goal for carbon-free power, and ultimately eliminate our entire carbon footprint.